Saturday, May 11, 1 pm – 4 pm, Rev. Mark Gallagher will lead a workshop of guided meditations, personal reflections, and structured interactions to invite a shift of perspective from our usual mental chatter to a soul’s-eye view. Beneath the planning, commentary and emotional reactions which usually occupy our minds, there are deeper layers of living experience. In this workshop we will practice bearing warm-hearted witness to the unfolding of our lives – without trying to solve, improve, or ‘fix’ anything. There is a maximum of 30 participants and a $35 registration fee. Sign up at UUCS before and after the service on Sunday, April 21 or 28. After that, email Jennifer at j35gallagher@gmail.com to see if there are still openings. Contact Rev. Mark Gallagher at revmarkgallagher@gmail.com with questions about the program. Participants should be willing to sit (or stand) for several minutes at a time in introspection, and to engage supportively in structured small group interactions. Presenter: Rev. 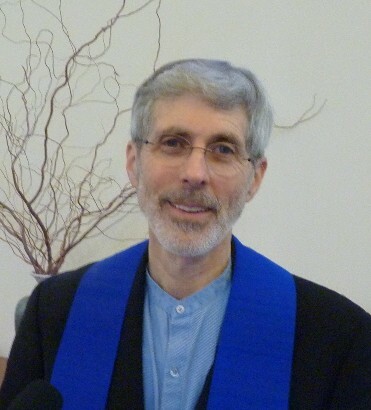 Mark Gallagher was pastor of the UU Church of Vancouver for 21 years. He has been studying and practicing Buddhism for 30+ years and exploring the mystery of consciousness for considerably longer. 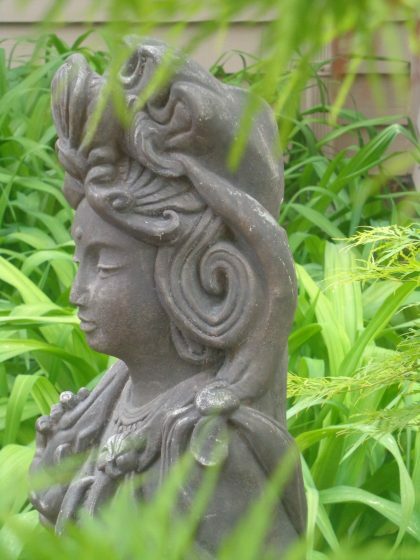 Mark has lead numerous classes, workshops, and retreats on living with depth and integrity. Currently he is filling in at the UU Congregation of Salem as Sabbatical Minister.